One Stop Kart Shop For All Your Karting Needs! Mainland Karting is a kart shop and race team located in Christchurch, New Zealand. 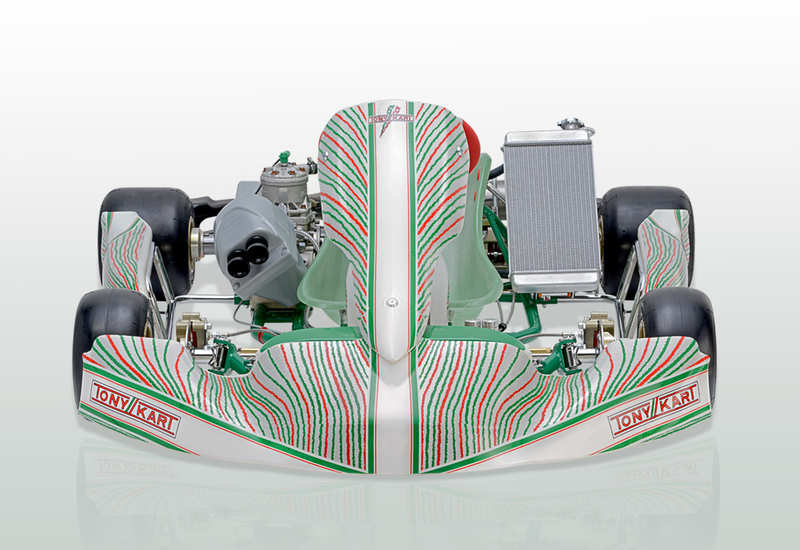 We are the South Island supplier of Tony Kart products. Although we specialise in the world famous OTK brand, we support all kart brands and parts. We support all KartSport New Zealand classes with product stock and services. 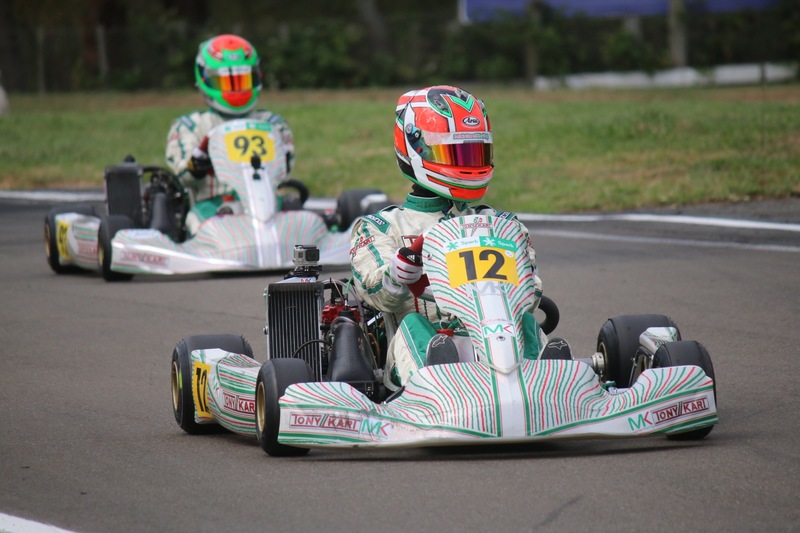 We provide new and used karts, parts and engines for all KartSport New Zealand classes. Look no further than Mainland Karting for all your OTK karts, parts, accessories and services. We have a full stocked van to support customers at karting events in Christchurch and around the country. We are suppliers for all KartSport New Zealand engine classes. We support drivers in reach their goals with specialised driver training programmes for drivers of all ages and levels. **coming soon** – All our products will be available for online purchase for your convenience. We are more than a shop. The Mainland Karting team work together to produce amazing results. Mainland Karting is a part-time family run business. Although we endeavor to hold stock and provide orders, parts and service as soon as possible, please be aware, most MK work hours are flexible and happen outside of normal operating hours. For the convenience of our customers we operate flexible hours in the shop so please flick us a text or give us a ring before you call in. As everyone seems to have become more and more busy we made the decision to open the shop on request, including in the evenings and at the weekend so that customers can call in at times that are convenient for them. Mainland Karting Online Store is under-construction. Please email us to get information or request parts or a quote.